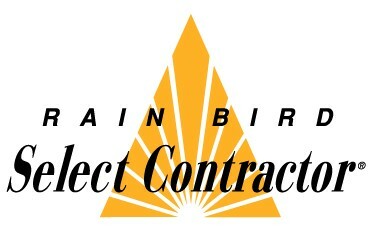 We are an officially-licensed Rain Bird select contractor. 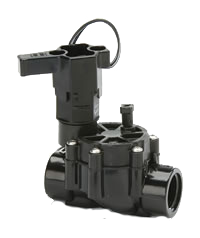 We only carry and install the best irrigation product lines and Rain Bird was only two product lines that reached our standards of quality, durability and reliability. 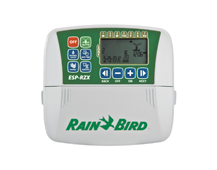 So we are very happy to announce that we now install and sell Rain Bird irrigation products. Founded in the 1930s, Rain Bird Corporation is the leading manufacturer and provider of irrigation products and services. 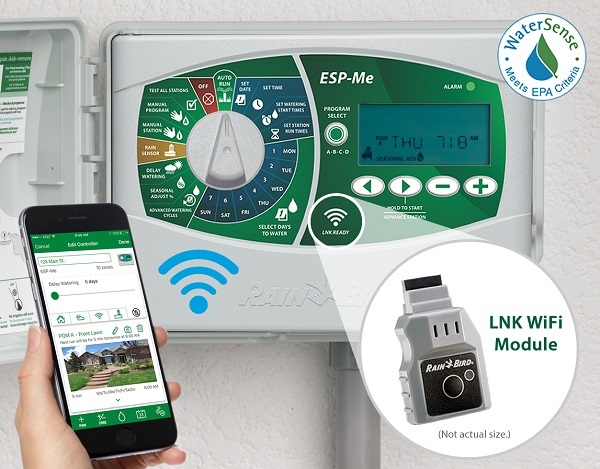 With 4- to 22-station scalability, the ESP-Me helps you better manage your yard and garden. The more stations you add, the more you save. Best of all, you can upgrade existing ESP-Me installations by simply installing a new WiFi-compatible front panel and LNK™ WiFi Module, without having to replace the entire unit. 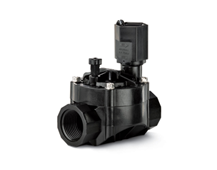 The Rain Bird DV/DVF valve is the premium valve product chosen by more professionals than any other valve on the market. 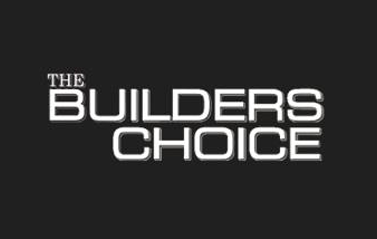 Its long history of reliable performance makes it the natural choice for your landscape. Its consistent, problem-free performance means you can spend less time thinking about your irrigation system and more time enjoying your landscape. 5000 series rotors are engineered to deliver a uniform spray pattern, giving you superior distribution uniformity and a consistently green lawn with less water. Installed in parks and backyards across the globe, Rain Bird’s 1800 Series is the #1 irrigation spray head brand in the world. 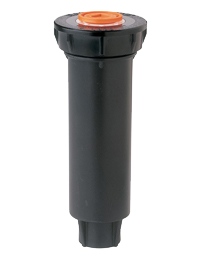 The RSD Series Rain Sensors offers flexible, multiple rainfall settings which are quick and easy to adjust with a twist of the dial. 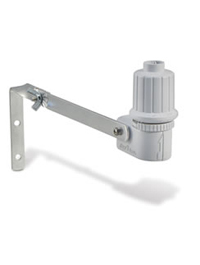 High-grade, UV-resistant body on an aluminum bracket easily resists the elements, ensuring hassle-free performance. 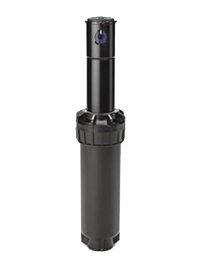 An adjustable side vent ring allows the sensor to dry out once it collects water. 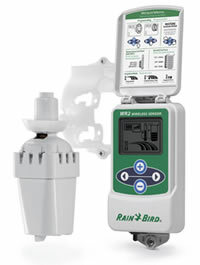 Rain Bird designed the new WR2 wireless sensor to exceed the standard. 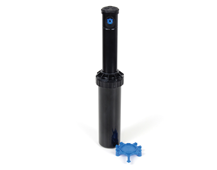 With revolutionary features, this sensor saves time, improves system performance and enhances your reputation as a water management expert. 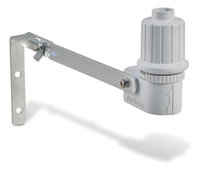 Installed across the world, UNI-Spray series spray heads are the clear choice for all types of installations demanding the lowest profile and most concealed spray body. Made from robust materials and chosen for superior reliability, UNI Spray heads can be counted on for long lasting operation. 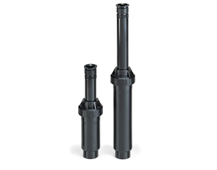 With a wide variety of compatible nozzles, UNI-Spray heads can efficiently water small and medium areas of turf and shrub. 3500 series rotors are engineered to deliver a uniform spray pattern, giving you superior distribution uniformity and a consistently green lawn with less water.